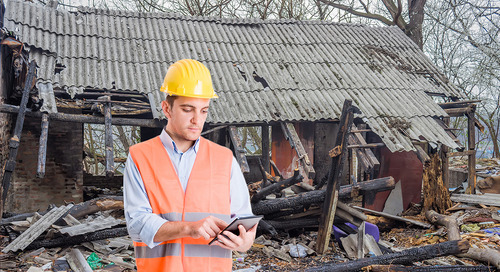 When a flood, tornado, chemical spill or other disaster occurs, it’s crucial to have a comprehensive view of where the incident happens and how it unfolds. 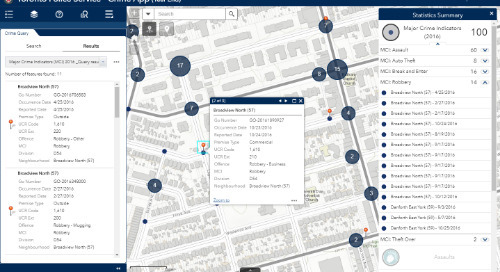 Find out how the City of Kingston's common operational picture (COP) application pulls information from the City's GIS and other agencies for powerful emergency management planning and decision support. 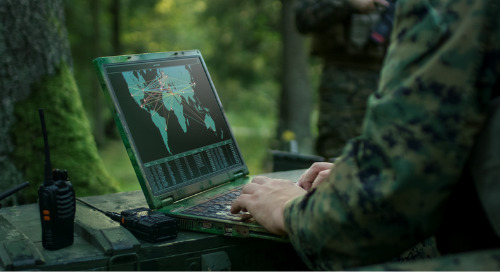 Read this article by Pierre Bilodeau, defence & public safety industry manager at Esri Canada, which was published in FrontLine Security. 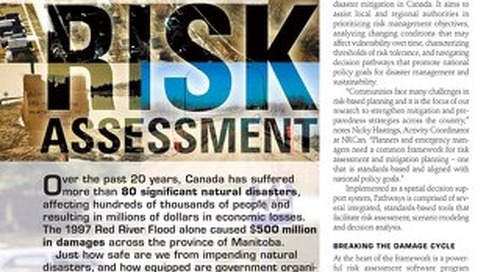 Learn how Natural Resources Canada empowers communities to build risk assessment capacity using GIS. Crime and true data. Find up-to-date real crime data from the police force serving the largest city in Canada, The Toronto Police Service. 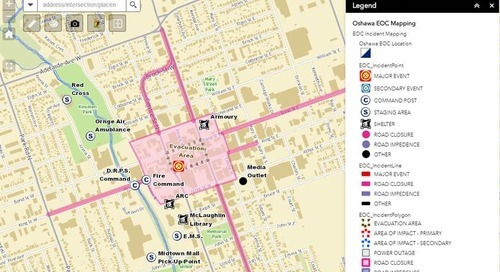 The City of Oshawa uses GIS to manage emergencies. 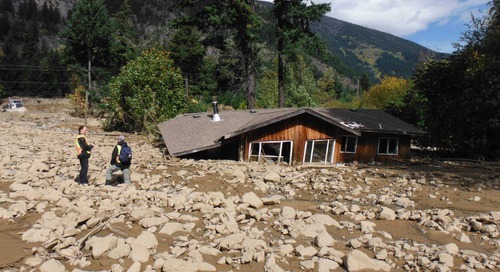 Its Emergency Operations Centre Map App helps staff stay updated in real time during an emergency. 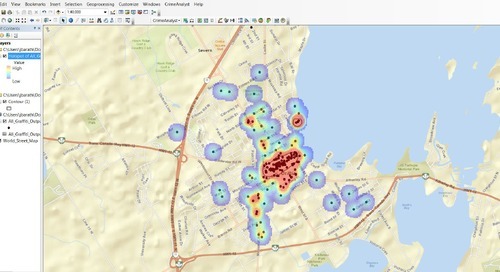 Make your data gathering and analysis workflows more efficient and streamlined with these new GIS desktop tools for intelligence analysts. Analysis is a critical function for agencies responsible for upholding and enforcing the law. 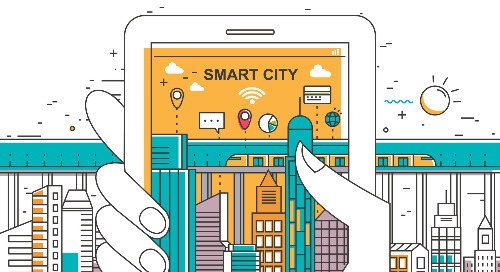 Find out why location is integral to public safety, and how GIS, by extension, is a logical element of an operational Next Generation 9-1-1. 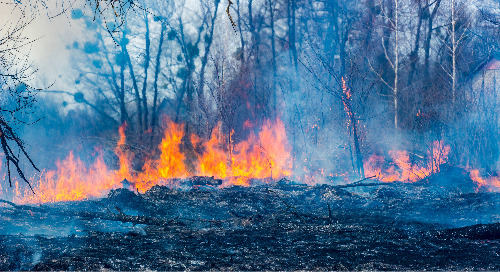 With wildfires and other disasters expected to set new records, how can communities use location intelligence to prepare for this new normal? 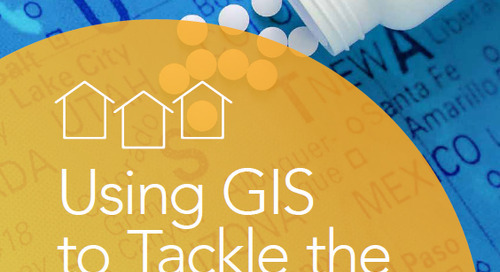 Join Chris North, Director of Industry Solutions, as he explores the pivot points of technological advance that have driven the growth of GIS and spatial analysis. 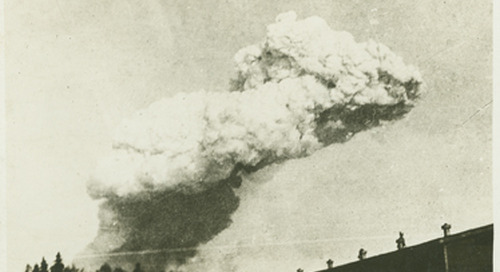 Disasters like Halifax Explosion can be avoided by using GPS & GIS technology. 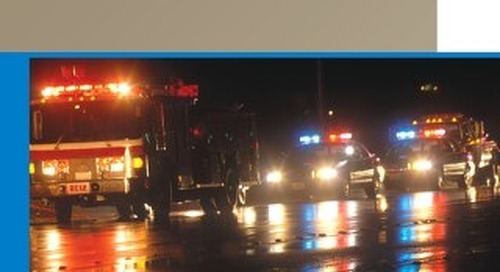 Many port authorities use Esri solutions to ensure public safety. 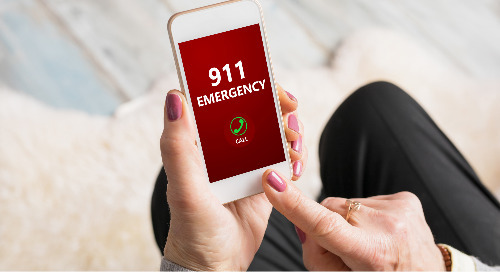 The goal of any operations centre is to provide situational awareness and share data across its user community for better coordination and decision making. 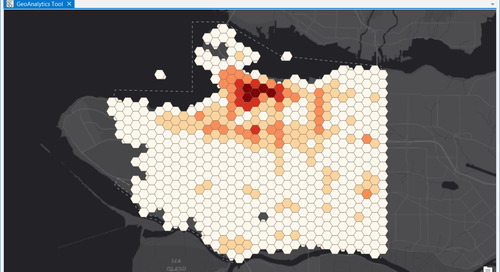 Use GIS to understand the Opioid crisis and tackle the Opioid epidemic- making decisions, reporting drug activity and educating people got easier. 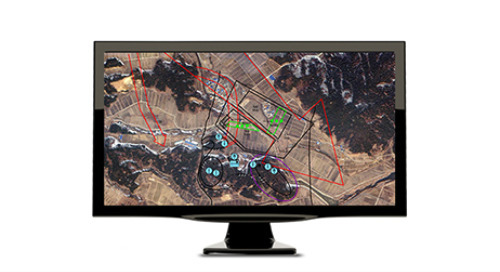 With distributed computing power of GeoAnalytics Server, analyzing big data could be a matter of few seconds. Christina Xing has more on GIS tools. 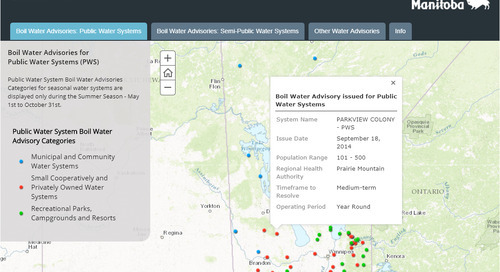 Learn how the Manitoba Government solved the challenge of delivering timely health and safety information about drinking water using Story Maps. 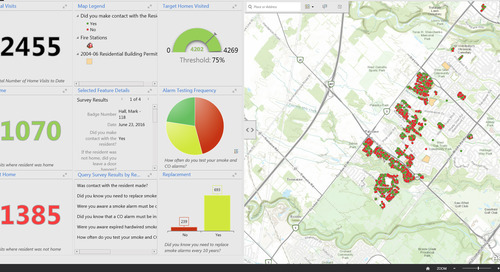 Esri’s ArcGIS helped make Oakville Fire Department’s Home Awareness Program a success – combining resources and technology together. 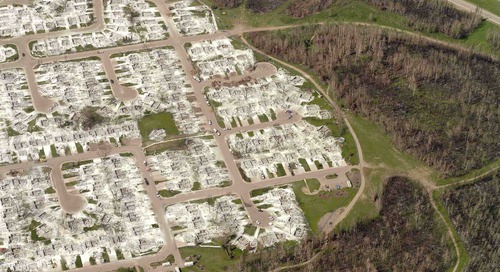 Fort McMurray fire got GIS experts to speed up Rapid Damage Assessment by launching ArcGIS-supported Fire Assessment tool. A behind-the-scene account.